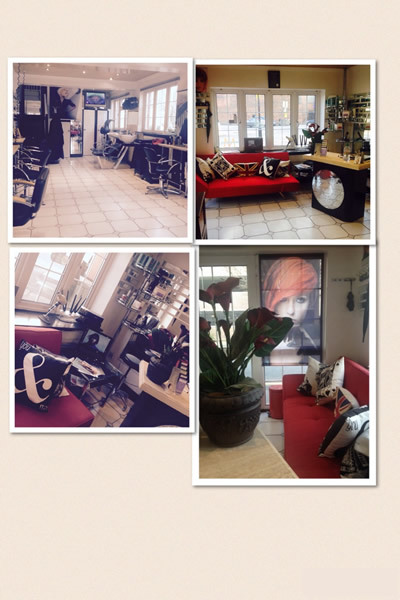 Rinaldi Hair Studio is a family run business, established in 1992 and located at 2 Queen Street, Bedford. 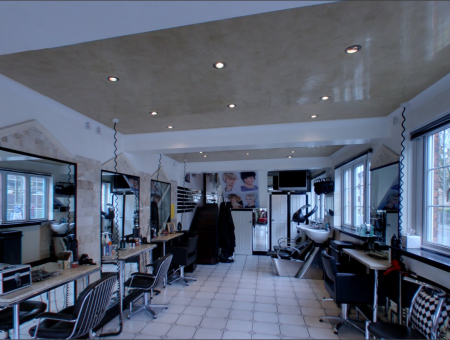 We are a unisex Salon and offer our clients a diverse range of hair styling services, that include all the classic styles to the latest in vogue look. 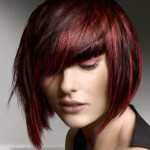 Rinaldi Hair Studio stylists have all been trained by Vidal Sassoon and the Goldwell Academy in London and have many years of experience. 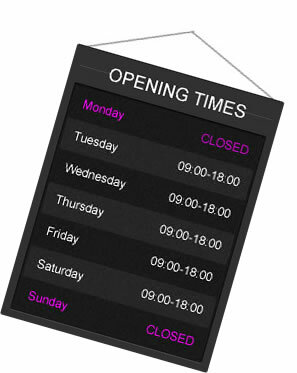 Telephone Julia or Sav on Bedford 01234 210302 to discuss your individual requirements or just call in for an informal chat. There is always a warm and friendly atmosphere at the Rinaldi Hair Studio and whilst we are tending to your hair requirements, why not indulge in our delicious range of complimentary high quality Italian pastries and cakes with your choice of a cup of tea or coffee?